There are 3 buildings for 2 to 7 people in 1 building.All rooms are offered without meals.All the displayed prices are consumption tax and price per person. 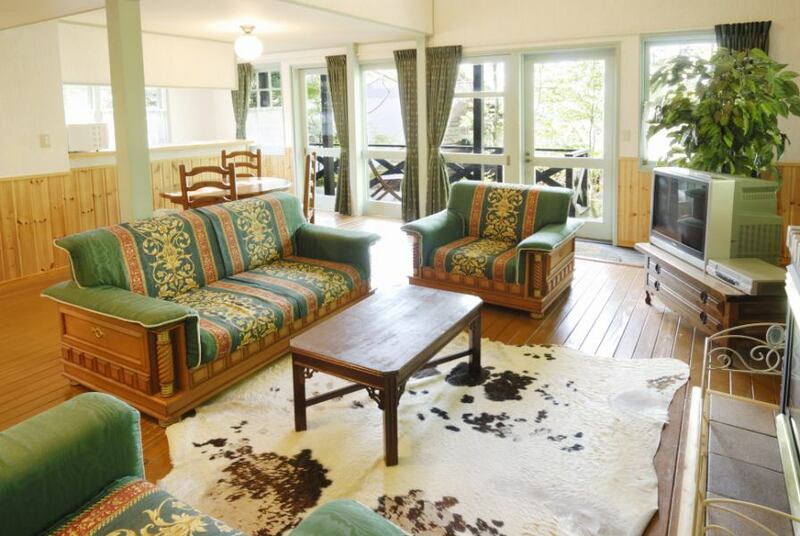 Very cute twin cottage.Because it is exclusive for 2 people, it is perfect for a couple. Infants:Facility usage fee(futon·No amenities)1,000 yen. 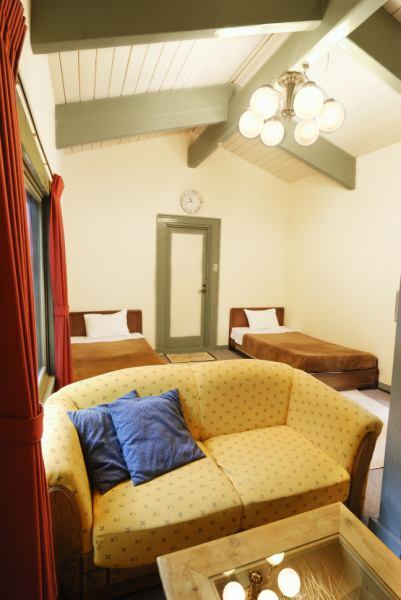 We can also stay with pets.Usage fee: 1,000 yen per person per day.There is a contract. In case of bringing in, please offer upon reservation. Montana: Up to 2 middle and small dogs. Oklahoma: 2 large dogs, 3 middle and small dogs. Limited: 2 large dogs, 3 middle and small dogs. 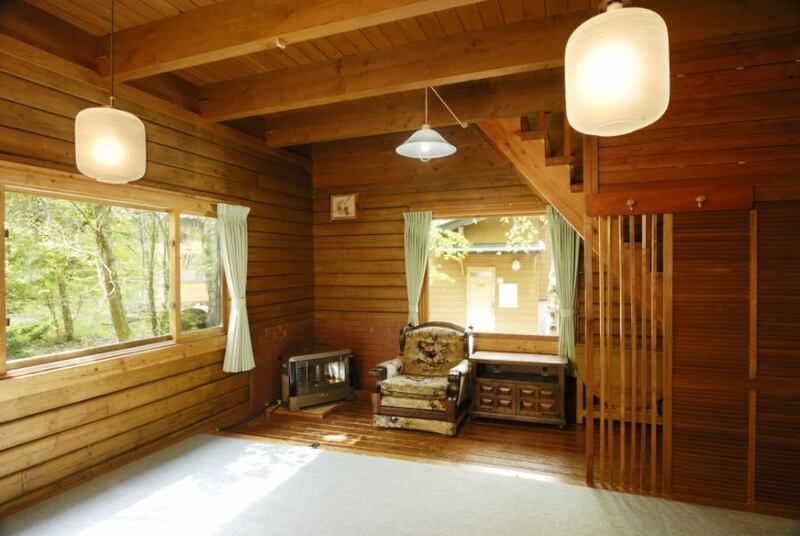 It is the 2-storey Japanese + western-style cottage which is perfect for families and groups. Futon, 4 pairs on the first floor, 3 pairs on the second floor. The only village in the village is a cottage with a fireplace. 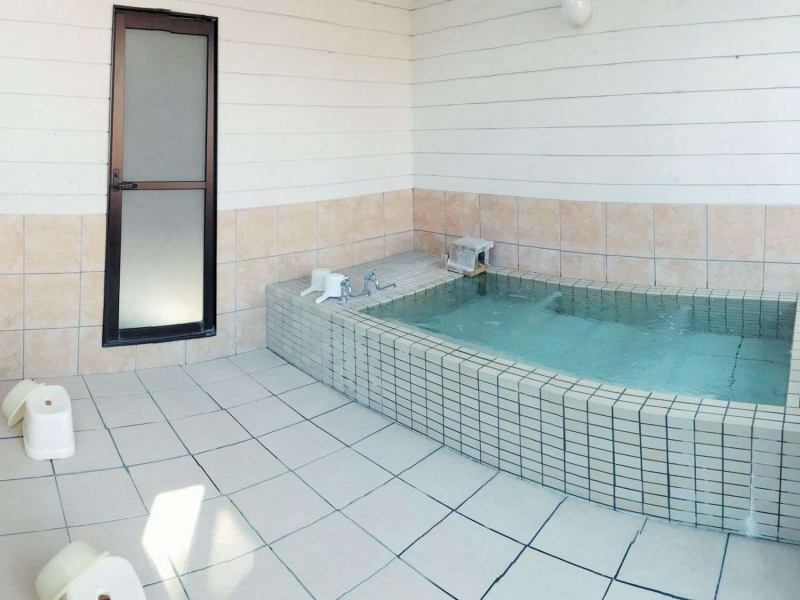 A reserved charter chartered public bath with Active Stone Hot Springs available for 24 hours. You can use it by handing the magnets of your room to the reservation board when handing in at check-in. winter(From December to March)Usage pause.Discount period is discounted from room rate. ※All buildings are non smoking.We have ashtray on each terrace, so please use it when smoking. The set includes tables, charcoal, tongs and igniters.Please prepare your seasonings and ingredients. Experience horse riding at adjacent riding club.For details, please see the horse riding page. Copyright© 2018 Paddy Field All Rights Reserved.